Brookspeed International 2019 Michelin Le Mans Cup. The 2019 Michelin Le Mans Cup will take place over six rounds, with drivers and teams competing for the honour to become the champion. 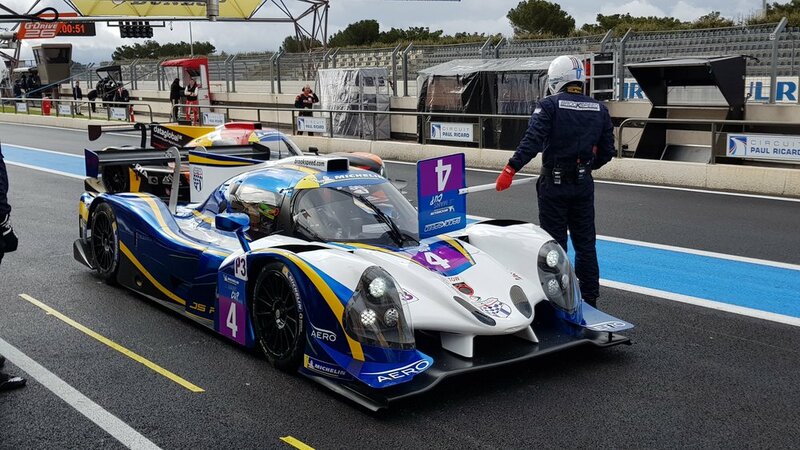 Five of the events will be a 2-hour endurance race on the same weekends as the 2018 European Le Mans Series and there will be a special race on Saturday morning at the 24 Heures du Mans weekend. The 2-hour races will take place at Le Castellet (France), Monza (Italy), Barcelona (Spain), Spa-Francorchamps (Belgium) and Portimão (Portugal). The “Road To Le Mans” race will take place on Saturday 13th June ahead of the start of the 87th 24 Heures du Mans. Driver crews will consist of two drivers with the first driver being classified as bronze and the second as bronze, silver or gold as defined by the FIA driver categorization list. Finally, the 1st GT3 competitor of the Series will be invited to the 2020 24 Heures du Mans in the GTE Am category and the 5 first LMP3 will get priority to enter the ELMS in the LMP3 class.